It is your lucky day. Casino Night Events has arrived in Wisconsin! We have just the event for your next corporate party. Casino Night Events is a casino event and party that brings the casino to you. Our casino-themed parties are professional and hosted by our DJs and dealers. 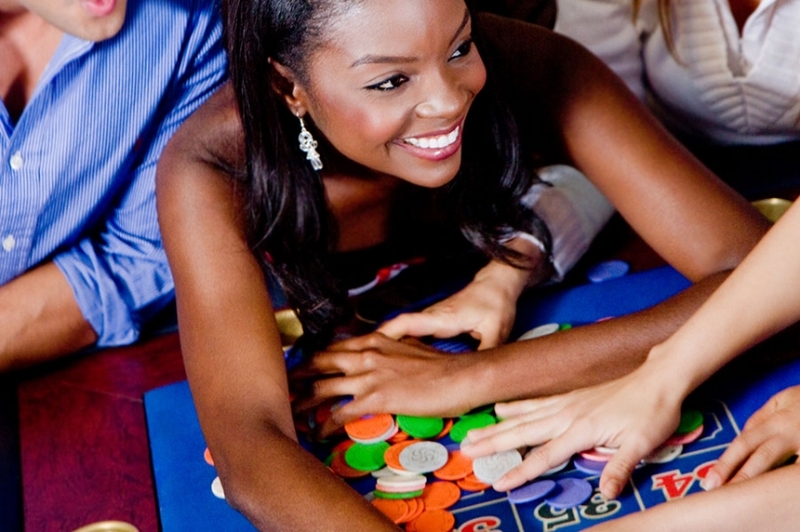 Your hosts will make sure you have the best time during your casino party. Need a magician? Just request one and we have a magician at your casino event as well. 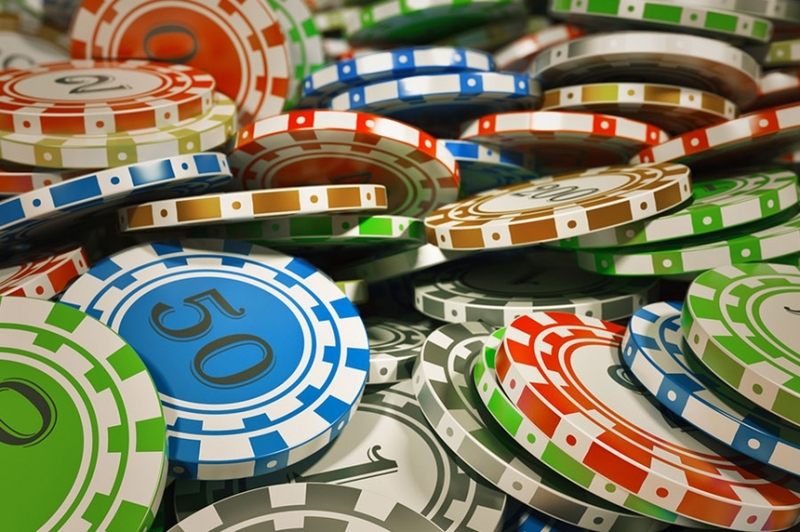 We are separated from our competitors by our meticulous attention to detail, our great customer service and our vast collection of casino games. We bring a wide range of games to make everyone happy, from beginner to expert. Casino Night Events hosts many different occasions for your every party need. From corporate events, to special occasions, fundraisers, customer appreciation nights, and many more, we will host your party and make it a complete success. Throw a casino night for your staff to show them how much you appreciate their hard work throughout the year. When we host your event, you won’t have to worry about anything. We take care of everything from the biggest detail to the most minute aspect. 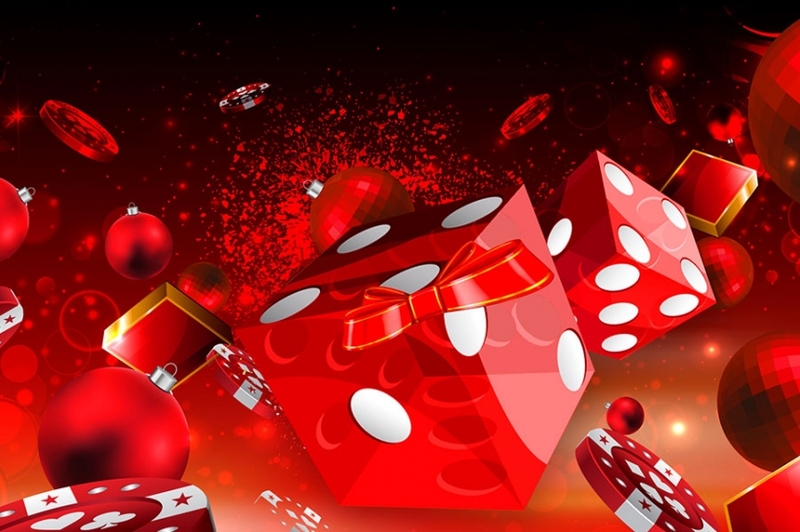 The flow of the event will go smoothly and everyone will have a great time when you throw a casino party. Every piece of equipment we use is professional grade and is just the like kind they use in Las Vegas. From catering to decorating, let us take care of your event so you can relax. We have so many packages to choose from there is sure to be one right for you. The number of people in your event depends on the size of the package. We have everything to cater parties from 25 to 1000 guests. Every package has a great price to accommodate your budget. Wisconsin produces great cheese, but they also have the best casino night events. Casino Night Events is the finest choice of entertainment. For you next event, give us a call and you are sure to have a great time.